Posts tagged with "Hannah Audrey Lowe"
From recently making headlines by appearing in Ariana Grande’s viral “Thank U, Next” video to being a bonafide influencer with over 13.2M combined followers, Gabi Demartino will release her most personal song yet in time for Valentine’s Day. 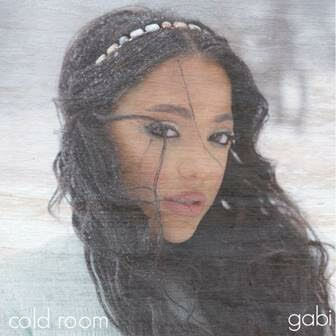 Her new single “Cold Room” releasing February 14th, 2019, will allow her massive fan base to see her in a completely different light. “Cold Room” is a song I wrote 3 years ago while I was forming unfamiliar feelings for a friend. I knew it was more than a friend but never wanted to confront the situation because I was afraid the feelings weren’t mutual. I never wanted to cross the line and ruin the friendship. I decided to release this song now, because it came on shuffle in my car while driving through a blizzard on the east coast. It is the most relatable, confident, upbeat love ballad that I have ever written and thought maybe it could help a few relationships blossom this Valentine’s Day. I want this track to help people in similar situations. Hopefully this song can send shivers down some spines and chill some veins. Pun- intended! Gabi has often been called an Arianna Grande look alike, something she embraces in several of her vlogs. Each week the sister duo shares a video in the realm of fashion, beauty, comedy and singing. On top of her successful YouTube channels, Gabi also has a music career. Her and twin sister Niki released an EP Titled “Individual” in 2018. Their song “Sleep it Off” garnered 2.1 million views in only 2 weeks. Gabi also has several solo tracks on the album. The video for her song“Flowers” garnered 2.3 million views and featured her good friend Paris Hilton, the song is a fun female anthem that showcased her powerful vocals. When the Gabi isn’t busy promoting her music and working on her massive Youtube channels, she somehow manages to find time to star in break out roles acting roles. In 2017, Gabi starred in season 2 of Hulu’s “Freakish” while she also wrote, produced and starred in “Blood Queens,”now in season two, for her vlog channel. Niki & Gabi can also be seen on AwesomenessTV series “Spring Break” and “Dear DeMartino”. Over the years, Niki & Gabi have worked with many esteemed publications such as TeenVogue, Seventeen and PopSugar. In 2016, they were named one of the year’s top beauty influencers by Women’s Wear Daily. The twins won the Best Fashion Award at the 2018 Streamy Awards! 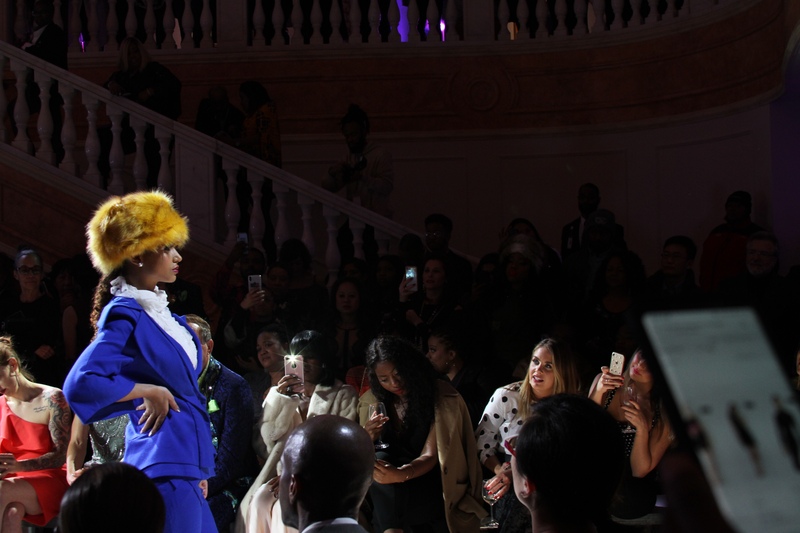 The girls are staples at top tier events such as the Teen Choice Awards, Kids Choice Awards and sat front row at the Michael Costello, Son Jung Wan and Sherri Hill shows at this year’s NYFW. Gabi hope’s to continue empowering their young fans to find their voice and to follow their dreams! This entry was posted in Feature and tagged 360, 360 Magazine, Ariana Grande, awesomenesstv, Best Fashion Award, Blood Queens, Cold Room, Dear DeMartino, flowers, Freakish, Gabi Demartino, Global Society, Hannah Audrey Lowe, hulu, Individual, INSTAGRAM, Kids Choice Awards, Mean Girls, michael Costello, niki demartino, nyfw, Paris Hilton, POPSUGAR, seventeen, Sharon Victory, Sherri Hill, Sleep it Off, Son Jung Wan, Spring Break, Streamy Awards, teen choice awards, TeenVogue, Thank U Next, Valentines Day, Vaughn Lowery, Women's Wear Daily, YouTube on February 26, 2019 by wp360mag. Last night, Friday, February 8th, celebrities, musicians, social influencers and special guests came together to raise a glass and celebrate ‘GUESS Vibras,’ an exclusive collection designed by global music superstar, J Balvin. Guests enjoyed upbeat party vibes as they were able to dance, visit a custom snow cone station or play ice hockey and basketball shot ball while sipping signature Buchanan’s whisky cocktails. Guests in attendance were also the first to get a sneak peek of J Balvin’s new unreleased Buchanan’s DeLuxe x J Balvin Limited Edition Design bottle inspired by his culture and the good vibras around him. 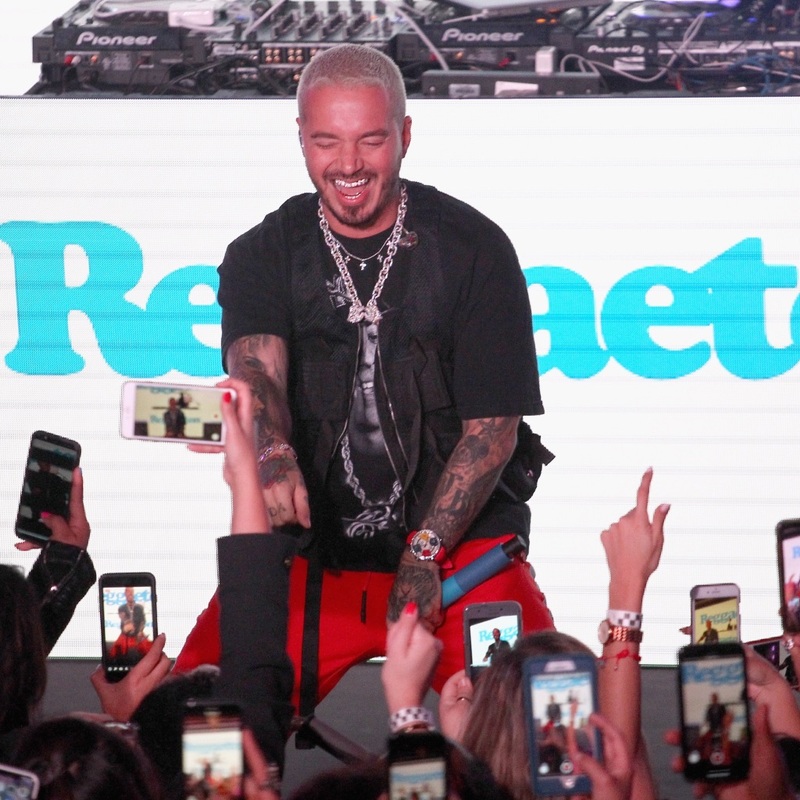 Notable guests included: J Balvin, Becky G, Diplo, Ty Dolla $ign, James Kennedy, Raquel Leviss, Nicolai Marciano, Torey Lanez, Amanda Steele, Zion, Jules Goddard, Jesse Baez, Sebastian Lleget, Khalil, Manuela Fernandez, Tainy, Sofia Jamora, Xian Mikol, Amanda Cerny, Scottie Pippen, Kelvin Pena and Nathalie Paris. 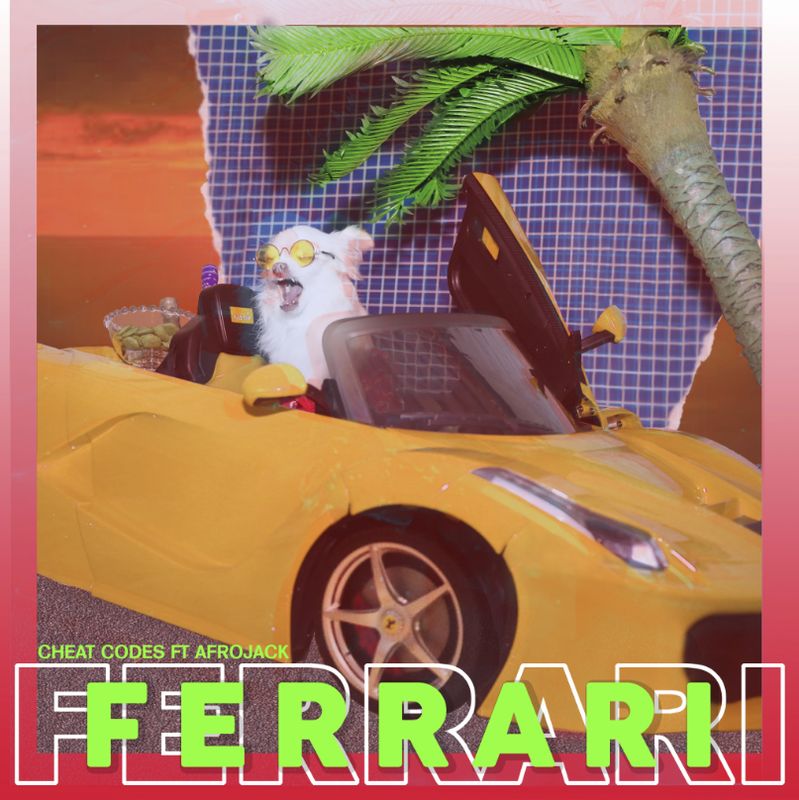 This entry was posted in Feature and tagged 360, 360 Magazine, Amanda Cerny, Amanda Steele, Becky G, Buchanan's DeLuxe x J Balvin, Buchanan's Whisky, cardi b, diplo, Grammy awards, guess, GUESS Vibras, Hannah Audrey Lowe, hollywood, I Like It, j balvin, James Kennedy, Jesse Baez, Jules Goddard, Kelvin Pena, Khalil, limited-edition, Manuela Fernandez, Miami, Nathalie Paris, Nicolai Marciano, Raquel Leviss, record of the year, Scottie Pippen, Sebastian Lleget, Sharon Victory, Sofia Jamora, Tainy, Torey Lanez, Ty Dolla $ign, Vaughn Lowery, vibras, Xian Mikol, Zion on February 26, 2019 by wp360mag. February 21, 2019 — (Santa Monica, CA) — The video for the recently released song from Yungblud & Halsey feat. 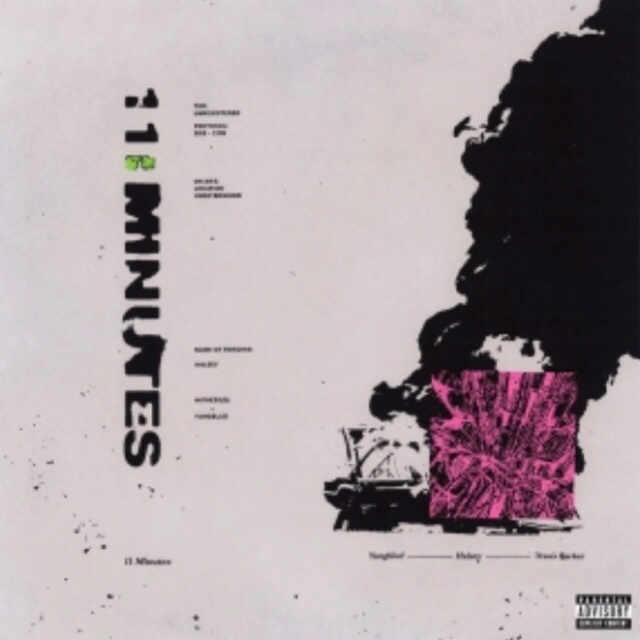 Travis Barker – 11 Minutes (Locomotion / Geffen Records) is available HERE. This entry was posted in Fashion + Music and tagged 360magazine, Global Society, Halsey, Hannah Audrey Lowe, Indie Music, Katelynn Dunn, music, newmusic, pop culture, Travis Barker, Vaughn Lowery, yungblud on February 23, 2019 by wp360mag. YUNGBLUD’s new single with Halsey and featuring musician (also former Blink-182 band member) Travis Barker is out now. The song titled 11 Minutes “tells the story of a perfect tragedy that reflects modern love within our society. We are so distracted and focused on what’s next, we can fail to see what is actually in front of us. We don’t realise how much we need something until it’s taken away from us,” says YUNGBLUD. Made with producer/songwriters Matt Schwartz (Cold War Kids, Kylie Minogue), Zakk Cervini (Good Charlotte, Mayday Parade) and Chris Greatti (Grimes, Black Veil Brides), the hypnotic track combines moody guitar work and high-powered drumming with Halsey and YUNGBLUD’s urgent vocal exchange to spin the story of a couple that sabotages their relationship before it’s really even begun by caving in to societal pressures. With Halsey – the GRAMMY® Award-nominated, multi-Platinum singer/songwriter who recently topped Billboard‘s Hot 100 with her 2x Platinum hit “Without Me” – and GRAMMY® Award-nominated musician Travis Barker – who has sold millions of records with his bands blink-182, Transplants, +44, and solo work, and made Rolling Stone’s list of the greatest drummers of all time – YUNGBLUD found like-minded souls who shared his vision. This entry was posted in Fashion + Music and tagged 11 minutes, 360magazine, art, culture magazine, edgy, Global Society, Halsey, Hannah Audrey Lowe, interscope records, Katelynn Dunn, London, Los Angeles, music, new music, New Release, New York, nyc, Paris, pop culture, Travis Barker, Vaughn Lowery, yungblud on February 14, 2019 by wp360mag. DowntownDC BID held its second District of Fashion Runway Show hosted by Paul Wharton at the National Museum of Women in the Arts at 1250 New York Avenue NW in Washington, DC. This Spring/Summer 2019 fashion show showcased ten local designers of clothing and jewelry. 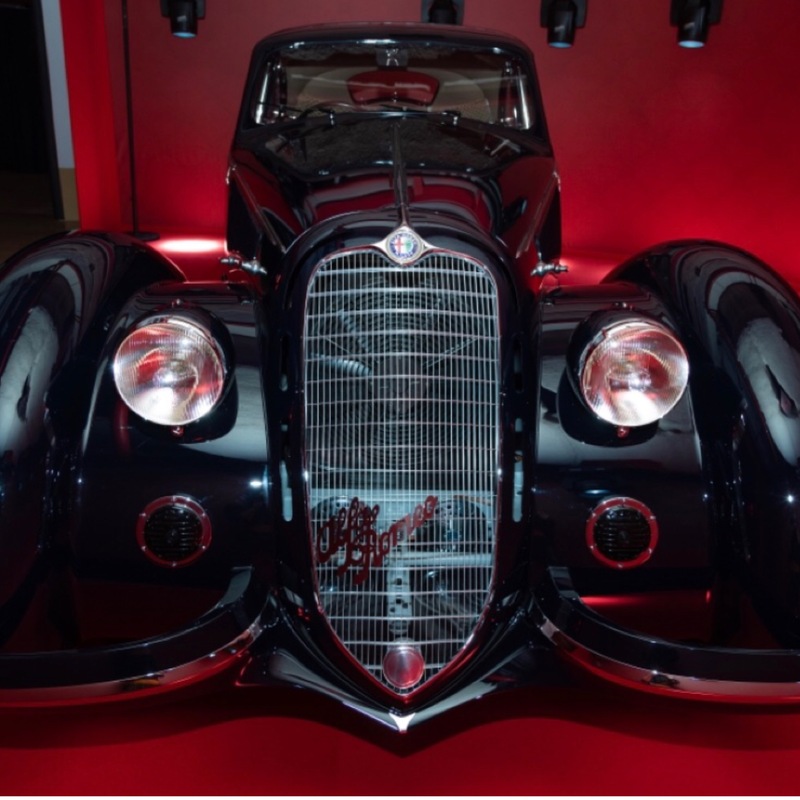 The beautifully curated event also featured local lighting design and décor; catering by local ramen bar Jinya, Blume Honey Water, ThinkFoodGroup, Green Hat Gin, Beam Global Spirits & Wine; and a floral installation. 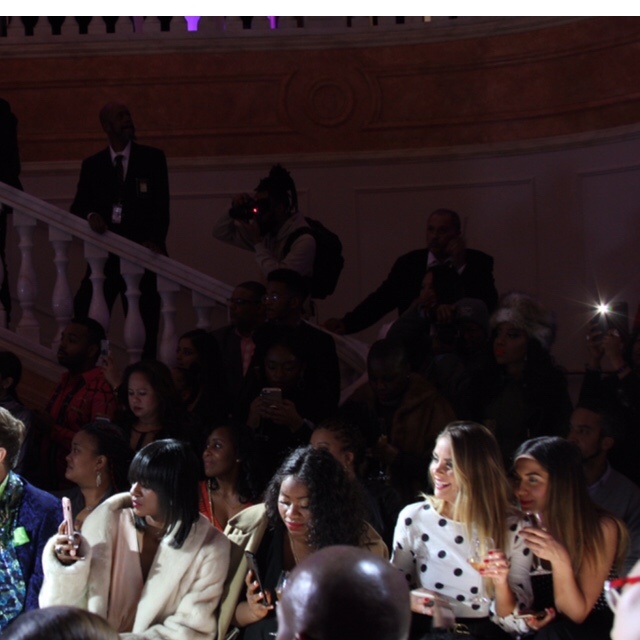 The surprise is that the event was free with open bar to those who RSVPed – a real treat for the DC fashion community. 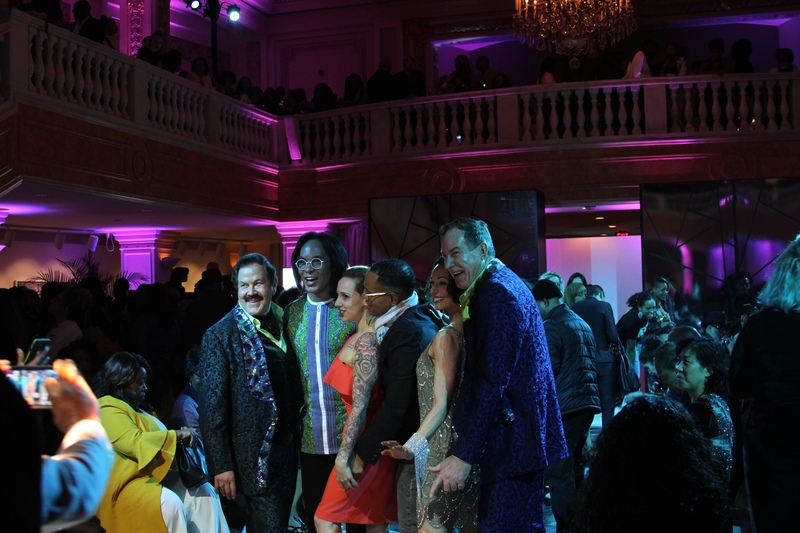 Featured designers included Paloma Correal, Sincerely KAJ, Fashions by Le Tam, Cheero Citizen, Corjor International, DiDomenico, Grindstone Universal, Carmen Eliam Jewelry, Peruvian Connection, Upstairs on 7, and Christopher Schafer Clothier. Music by Leather & Porridge and DJ Yani. This entry was posted in Uncategorized and tagged 360magazine, Carmen Eliam Jewelry, Cheero Citizen, Christopher Schafer Clothier, community, Corjor International, DC, DC Fashion, design, DiDomenico, District of Columbia, fashion, Fashions by Le Tam, Global Society, Grindstone Universal, Hannah Audrey Lowe, Katelynn Dunn, National Museum of Women in the Arts, Paloma Correal, Paul Wharton, Peruvian Connection, pop culture, Sincerely KAJ, Upstairs on 7th, Vaughn Lowery, Washington dc on February 12, 2019 by wp360mag. HE WILL BE FEATURED IN DEF JAM’S UNDISPUTED COMPILATION, OUT MARCH 8TH! 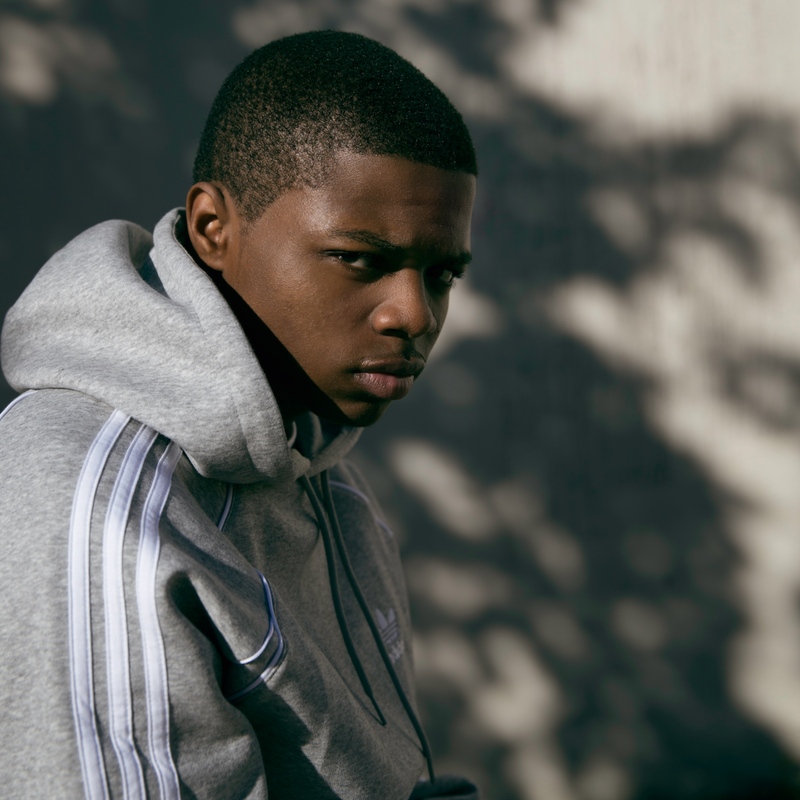 Raised in the Robert F. Wagner Housing Projects, the 18-year-old (born Terrence Reaves) grew up on Nas, The Notorious B.I.G. and Tupac Shakur. 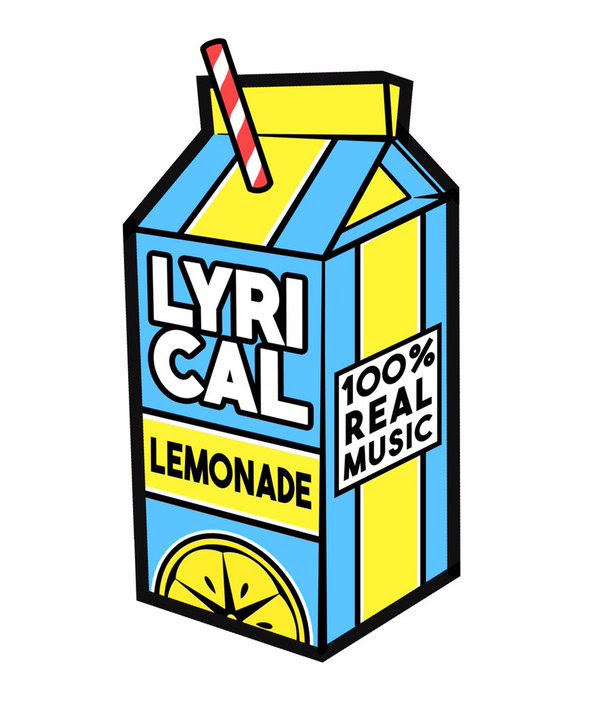 “My uncle would say, ‘I want y’all to listen to this and by the end of the day, tell me what the songs mean.’” Mature for his age, he began rapping at eight and made his first song at 12. “As a kid, I was always chilling with the older guys in the hood. I would always be rapping.” His natural athleticism led him to want to pursue basketball professionally. For several years, music took a back seat to his hoop dreams. In 2016, TJ’s career—and life—hit a turning point when his best friend, Chico, was fatally shot in a gang-related incident. He questioned his life in the streets and admits, that he was filled with anger. “I ain’t gonna lie. It changed my life.” Through tragedy sprung hope. He took on “We gon’ ball,” the mantra of his slain friend, and the moniker “TJ Porter,” a nod to the debonair Rich Porter from Paid in Full, and set his eyes on rap as the prize. This entry was posted in Fashion + Music and tagged 360, 360 Magazine, All-star, All-Star Weekend, Cheated, chico, def jam, Def Jam Recordings, elevator, ep, Global Society, Hannah Audrey Lowe, Harder Than Ever, Harlem, I Can't, Jay Gwuapo, Kj Balla, Nas, NBA, new york city, No Disturbance, Paid in Full, Rich Porter, Robert F. Wagner Housing Projects, Sharon Victory, Terrence Reaves, The Don, The Notorious B.I.G, TJ Porter, Tupac Shakur, Undisputed, uproxx, Vaughn Lowery, Voice of The Trenches on February 12, 2019 by wp360mag. 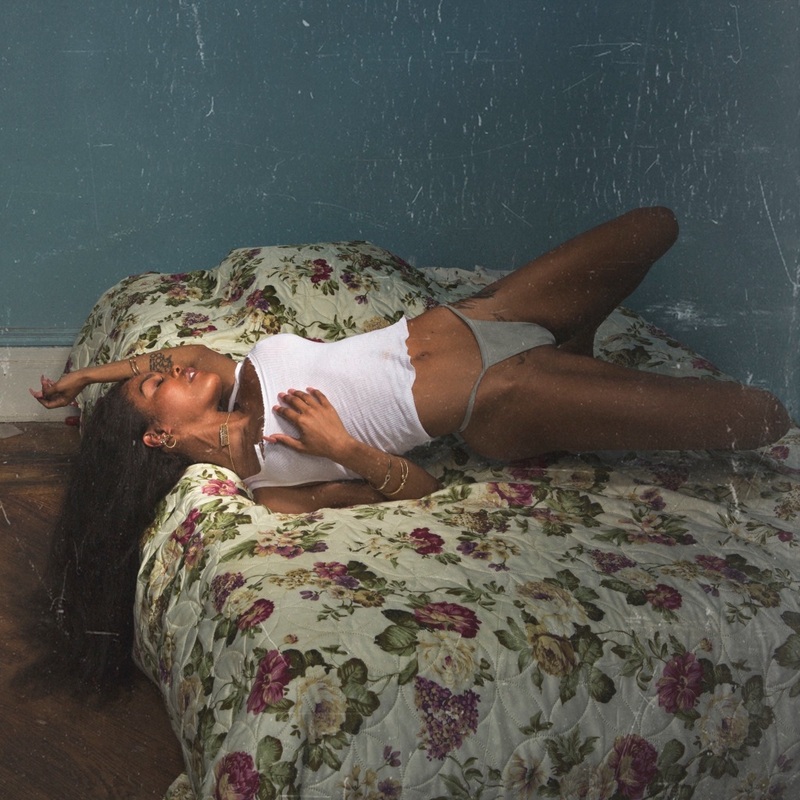 TEYANA TAYLOR DROPS REMIXES FOR “WTP”! 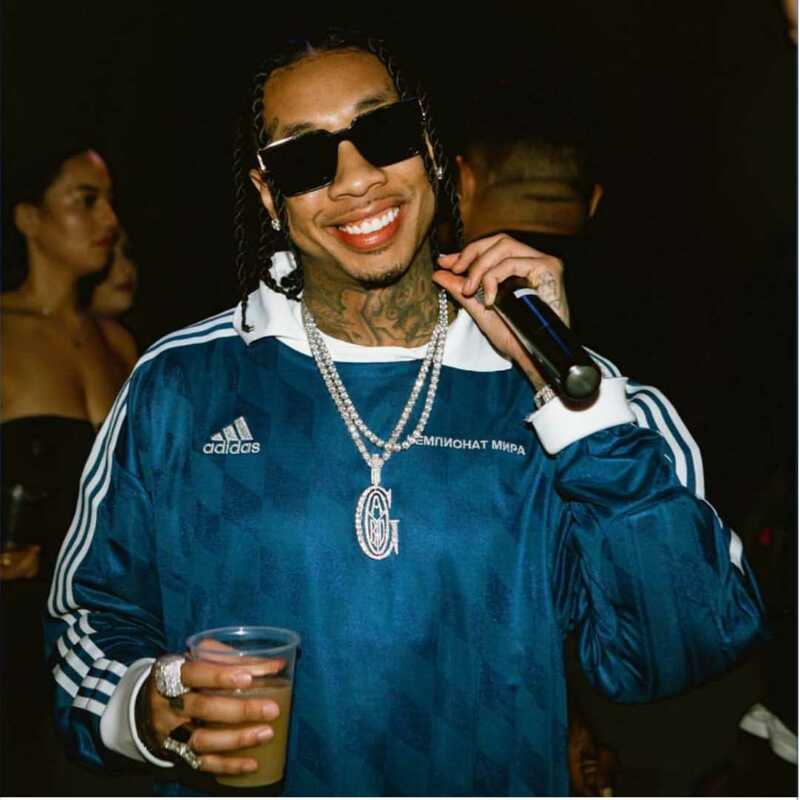 This entry was posted in Fashion + Music and tagged 360, 360 Magazine, Def Jam Recordings, Global Society, Hannah Audrey Lowe, K.T.S.E., Sharon Victory, teyana Taylor, Undisputed, Vaughn Lowery, WTP on February 12, 2019 by wp360mag.